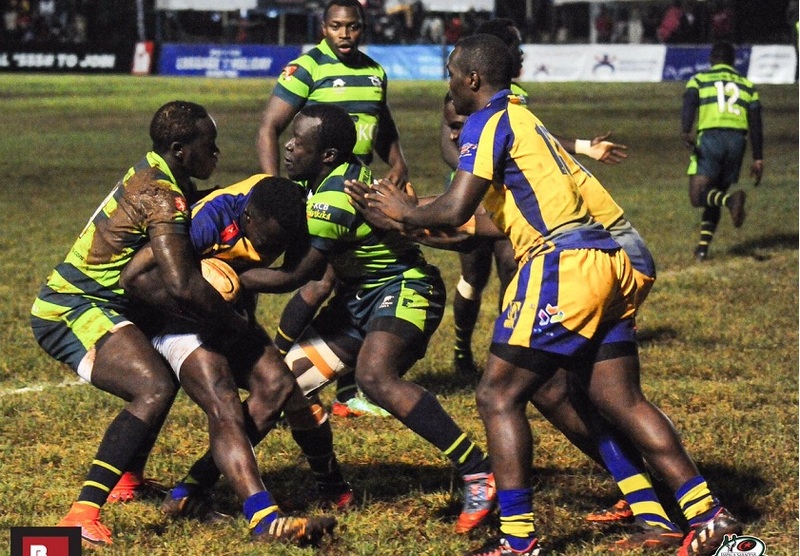 KCB return to the Impala Floodies final after beating Homeboyz 18-16 in the semis on Saturday November 11, 2017 at Impala Club. 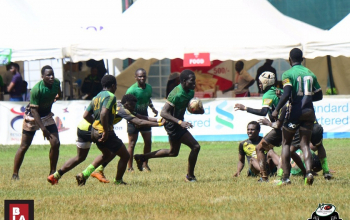 It will be another meeting between KCB and Impala in the final after the latter beat Mean Machine in the first semi. 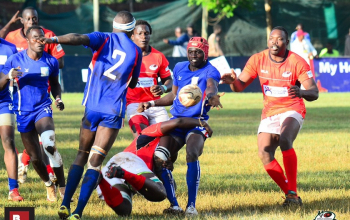 KCB scored two tries, penalty and a drop-goal to seal the two-point game. Mohamed Omolo was named the man of the match. 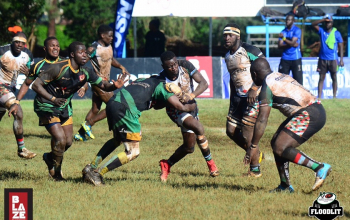 Impala and KCB met in last year's final with Impala winning 33-32. Mohamed Omolo had a chance to send Homeboyz to the final with a penalty chance after the hooter but his kick went wide as KCB led 18-16. Omolo had opened the scoring for Homeboyz before KCB hit back through Elphas Otieno and Brian Omondi’s tries. Steve Otieno crossed over for Homeboyz with Omolo adding the extras. He would send in another penalty to give Homeboyz a 13-12 lead but Elphas restored the lead for the bankers with a penalty. Omolo on the other side was sure with his boot for Homeboyz to lead again 16-15 but a KCB attack resulted in a well slotted in drop goal by Ken Moseti to make it 18-16. Omolo’s last-minute penalty went wide.